The best way to protect your pet from the effects of a fire is to have them incorporated in to your own fire safety plan if a fire was to break out. Below are some tips on how to prevent your pet from starting a fire. SERVPRO of Whitemarsh/Cheltenham saw the benefit in joining such a prestigious association and garnered excitement among a few other SERVPRO affiliates and collectively joined as a group. We have representatives from SERVPRO who are apart of the workforce development committee as well as the young professionals committee. We take advantage of utilizing ABC East’s beautiful facilities to host our meetings and in the future, continuing education classes. 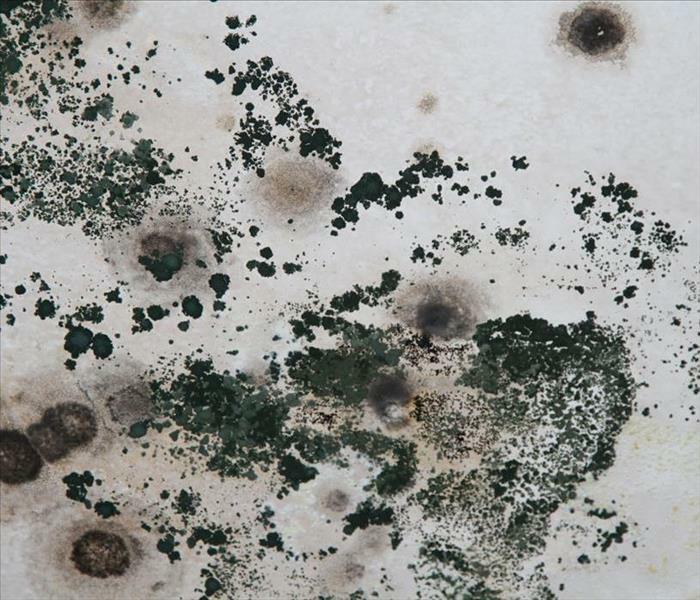 Toxic Black Mold emits an indistinguishable, fowl smell that will lead you right to its location. If you want anything cleaned, call us at (610)-834-5405!